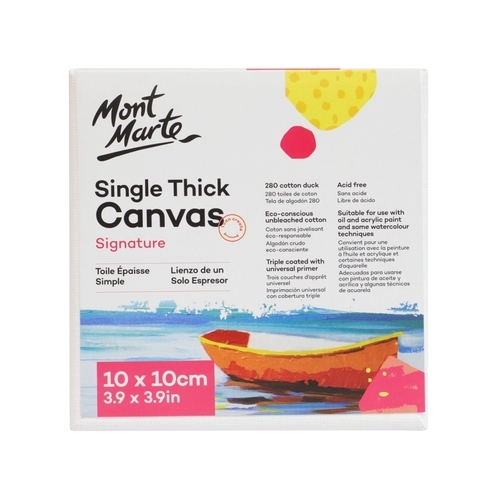 In this sale you will receive a value bulk pack of 4 x Mont Marte Single Thick Studio Canvas in the size 10cm x 10cm. 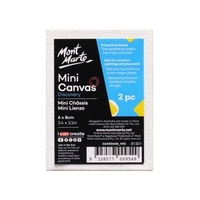 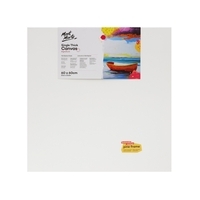 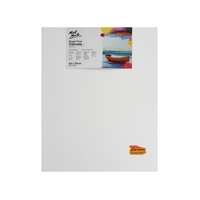 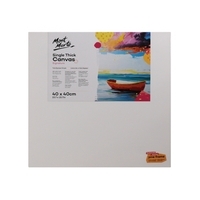 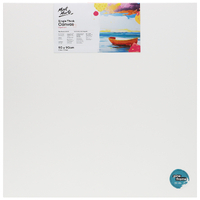 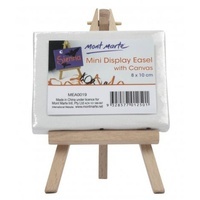 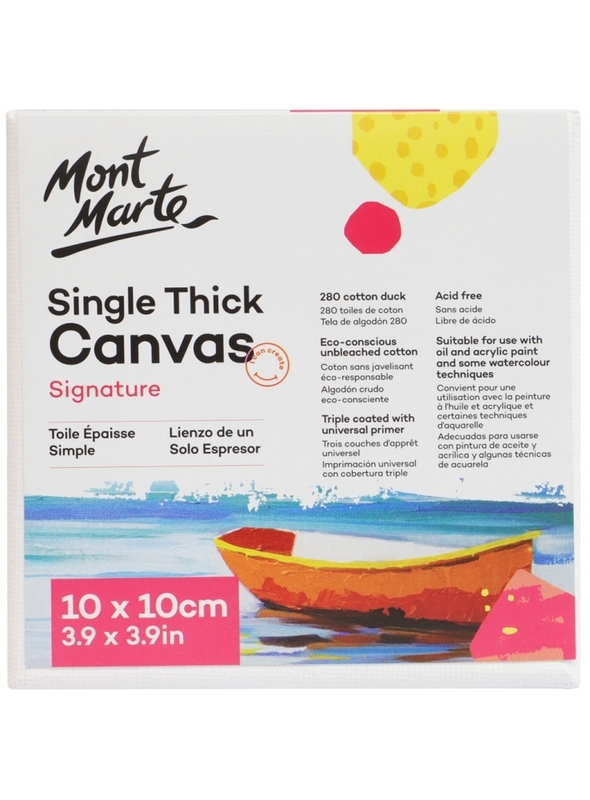 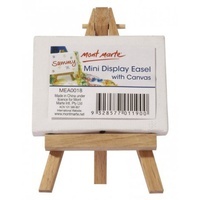 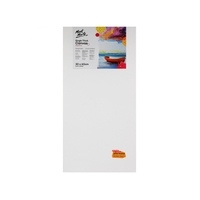 Mont Marte Single Thick Studio Canvases are ideal for those beginning in the practice of art. 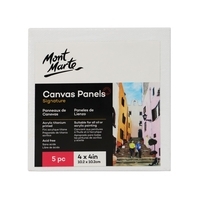 These canvases are back stapled for a clean edge look. 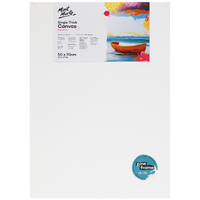 Suitable for light applications of paint. 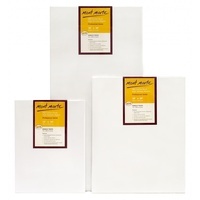 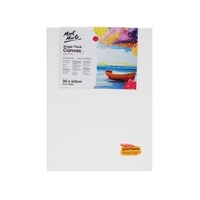 The Environmentally friendly cotton duck canvas is triple acrylic titanium primed and ready to be painted on. 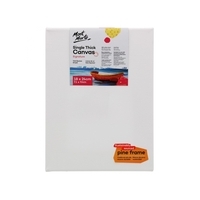 18 x 38 Paulownia Frame. 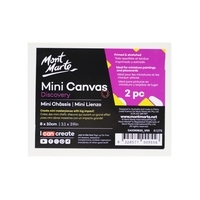 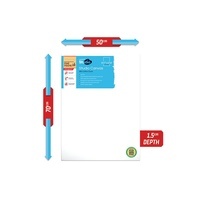 Suitable for use with oil and acrylic paint. Canvas can be tightened with wedges supplied.